The Modernists is a highly acclaimed, collectible, limited edition, compilation series project released by the forward-thinking Modern Urban Jazz (MJAZZ) label. 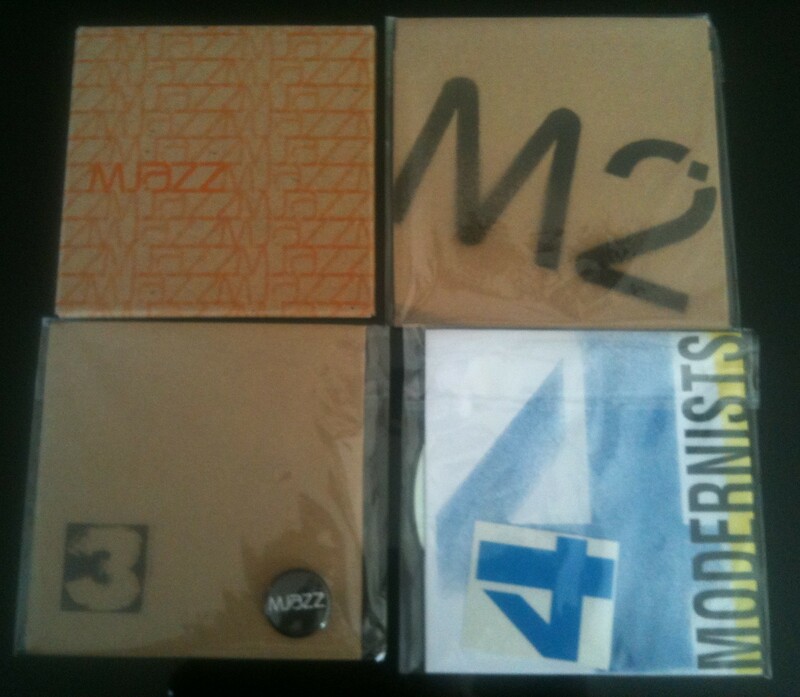 To the time of writing The Modernists series consists of four volumes (official release date of the 4th volume is the 22nd of July, 2013), featuring mainly artists and affiliates of the MJAZZ collective. An eclectic cross-genre selection, covering a wide palette of electronic bass music, from techno to deep drum and bass, with clear electro, house and hip-hop influences, every volume seems to be pushing the music boundaries even further. Limited to strictly 100 copies per installment, with hand finished artwork and stickers or badges included, every release is a collectible; an approach that seems to be becoming more popular within drum and bass, rendering every physical copy unique and individual.